Just when I thought today could not get any better - this happened!! Gigamesh is bring his funky nastiness in a big way! I pretty much lose my mind every time he puts something out! 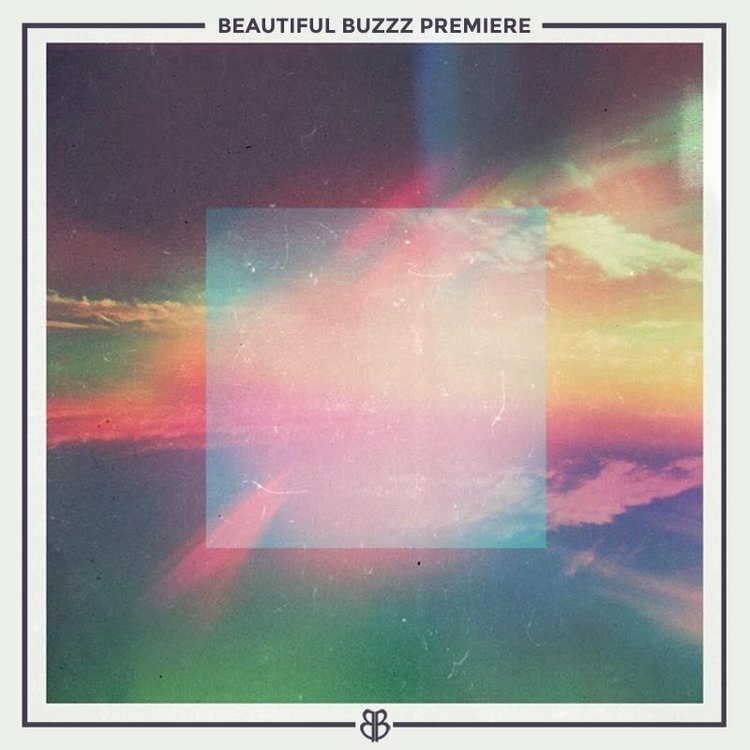 "Back To Life" obviously channels the best of 90's pop with nu-disco funk - this is 100% dance floor solid! We have a show with Gigamesh coming up, can't a say when or where, but I can say it's gonna be BANANAS! Download this track for free! !